Lock Fitting and Replacement - We have many years of experience in the repair and replacement of locks, suitable for both domestic and commercial premises. Our fully trained members of staff are able to assist you in all aspects of lock specification, and will help you select the right products for your security needs. Securing your business against crime need not be an expensive and time consuming exercise. Looking after your property, stock and the people who work within the business makes great professional sense. Being responsible for the security in your business, it’s vital that you make sure that the appropriate security measures are taken. We can provide these in a realistic and cost efficient package. By changing the locks you can guarantee that you are in control of who has keys to your property. Likewise as a parent or single person, you want to ensure that you and your family are safe and secure. When buying or renting your new home you want to ensure that only you and your family have keys to your property. Authorized Access can repair or install replacement locks on UPVC, Wooden, Aluminium and Steel Doors. 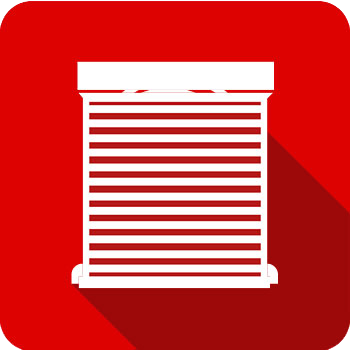 Not only that, we will ensure that your locks will meet the minimum requirements for insurance purposes. Insurance requirements: Does your lock need to conform to British standards for insurance purposes BS3621? One Key Business: Would you like all of your locks to be working from one key? This avoids having bulky keyrings, never lose the back door key again! Master Keying of locks: Makes great business sense. Only give access to areas of your business to people that need to be there. Speciality Locks: Do I need locks for a special purpose e.g. escape function? High Security Locks: Do I need locks with enhanced security features e.g. Restricted keys, having control of who can copy your keys and anti- bump features? 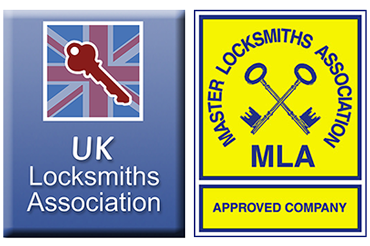 We supply locks from all the leading manufacturers including Mul-T-Lock, Chubb, Evva, Era, Union and Yale. Master Key System: A range of cylinders under 1 master key (Master Suite). All cylinders have their own unique key but all can be operated by the Master Key – keys can be engraved to suit your requirements. Excellent for Landlords, letting agents and small businesses. Grand Master Key System: A range of cylinders under an overall master but sections of the cylinders can be opened by a sub master, i.e. the Grand Master will open all the cylinders whilst the sub master will only open a proportion of them as directed (an example might be a care home on 2 floors and each floor has its own manager, the owner would want to open all doors but the manager to floor 1 only to open floor 1 etc). (Grand Master Key System) – keys can be engraved to suit your requirements. Excellent for larger estate agents, housing associations or nationally ran companies.